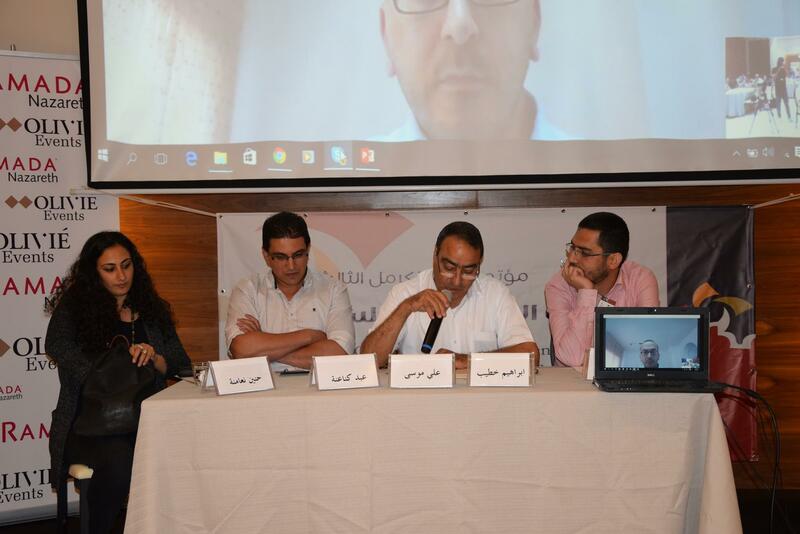 Mada al-Carmel, the Arab Center for Applied Social Research, held its third conference for Palestinian PhD students early July, in which 11 Palestinian PhD students from local and foreign universities discussed their research. 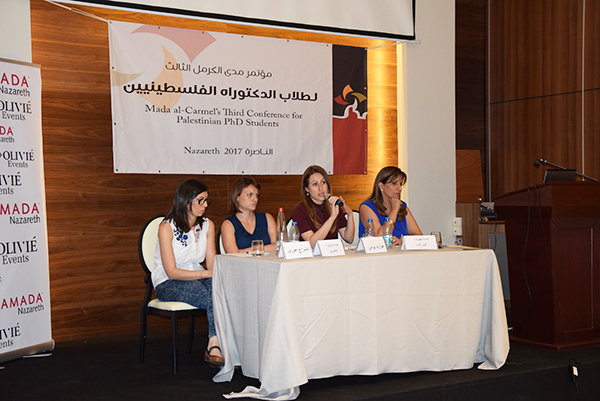 The conference was attended by dozens of academics, university students and interested people, amid a notable presence of female doctoral students. 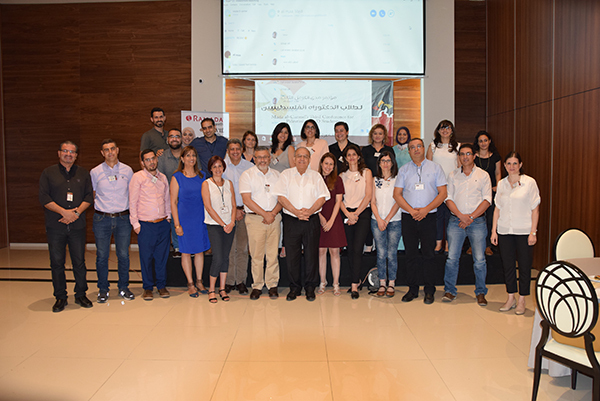 Dr. Ayman Eghbaria, a member of the conference’s academic committee and a lecturer at Haifa University, welcomed the participants and spoke about the importance of research, writing and research production after the doctoral stage. Professor Michael Karayani, also a member of the conference’s academic committee, gave an opening lecture on “Religious pluralism as a disguise – religious minorities in Israel.” In which he presented the clear and blatant contradiction between Israel's claim to be a liberal democracy and the religious pluralism policies it promotes in order to weaken the national identity of the Palestinians in Israel. 2. Areen Hawari, Gender Studies Department, Ben Gurion University. 3. Camillia Ibrahim, Gender Studies Department, Bar Ilan University. 4. 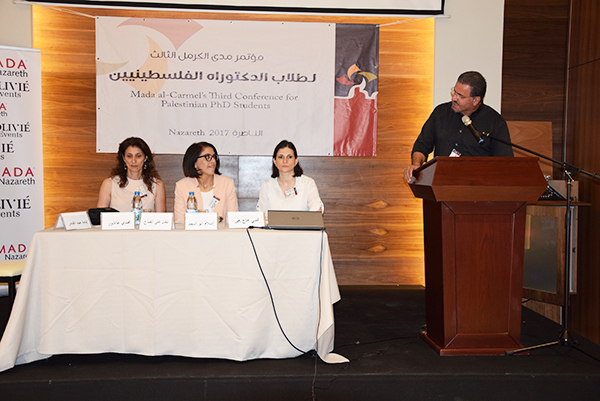 Niveen Ali Saleh, Department of Social Work, Hebrew University of Jerusalem. 5. Wassim Ghantous, Faculty of Social Sciences, University of Guttenberg, Sweden.